Are you planning on selling your home in Cougar Ridge in the near future? If so, it’s recommended you seek advice from a professional real estate agent and REALTOR® who is experienced in helping people buy and sell in your community. This agent should have special knowledge, tools and skills that will aid in creating a sophisticated marketing plan and maximize the value of your home when it’s time to sell! As specialists in West Calgary real estate, we have lots of experiencing in helping people buy and sell in the Westside communities. This single-family detached home in Cougar Ridge had a fully renovated interior located near a ravine with paved pathways leading to other phases of development within the neighbourhood. Cougar Ridge is one of the smaller Westside communities. Established in 2001, it’s nestled away directly behind Canada Olympic Park’s Olympic Ski Jumps on the north side of Old Banff Coach Road. Many families choose Cougar Ridge as a place to live for the long-term for a number of reasons. An abundance of nearby amenities, convenient access to the mountains, a 10 minute drive to the downtown core, incredible views of the foothills and mountains and a tight-knit, family-oriented community are some of those. If you are thinking about selling your Cougar Ridge property sometime soon, give us a call or send a message below for your absolutely 100% free, no-obligation competitive home market analysis today! 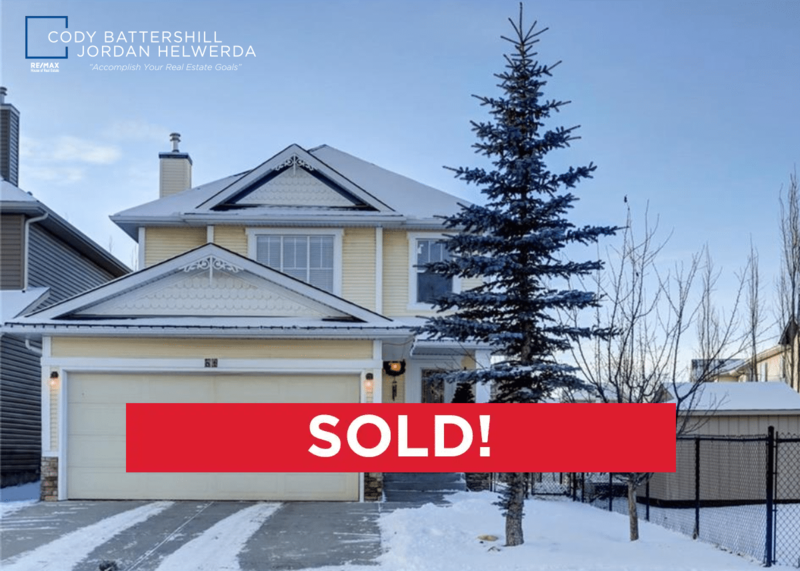 Find out what advantage you get when using Westside Sold when selling your home in the West Calgary community of Cougar Ridge! Question about Cougar Ridge Real Estate? As highly experienced Westside real estate agents and REALTORS®, we guarantee to provide you with unparalleled service, advice and representation throughout your next transaction while making sure you have all the information needed to make the best decisions. Call anytime at 403-370-4180 or send a message using the contact form below for a prompt, if not immediate response. We are looking forward to helping you accomplish your real estate goals in the Westside! 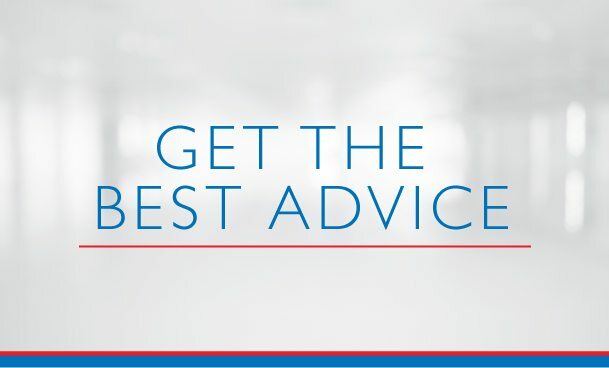 As a top-producing REALTOR® with Calgary REMAX House of Real Estate, it is my utmost priority to provide only the absolute best level of service and professional representation throughout your real estate experiences.  Being immersed in Calgary real estate for the better part of 10 years, my background in raising capital, development, investment, negotiations and sales helps me to provide you with unparalleled service and advice as a licensed REALTOR® with REMAX.